The guide features a discerning edit of favourites places of CEREAL Magazine team, alongside an extensive photo essay of the city, personal essays from Londoners that they admire, a neighbourhood map, as well as a section of additional recommendations. 'CEREAL Magazine' introduces 'GUIDED' edition, a magnificent approach to city explorations. A novel resource of trusted insights of favorite spots as according to the CEREAL team and co. 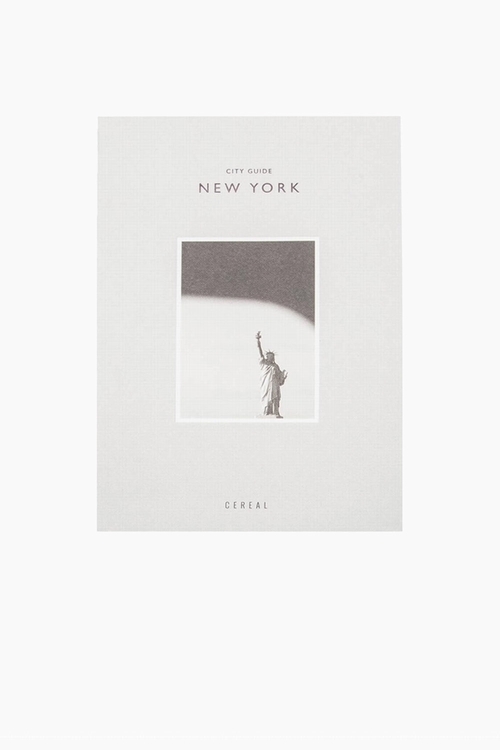 If you love New York, This is a must for you. x3v0k3ju533t4 - execution time: 0.187 sec.